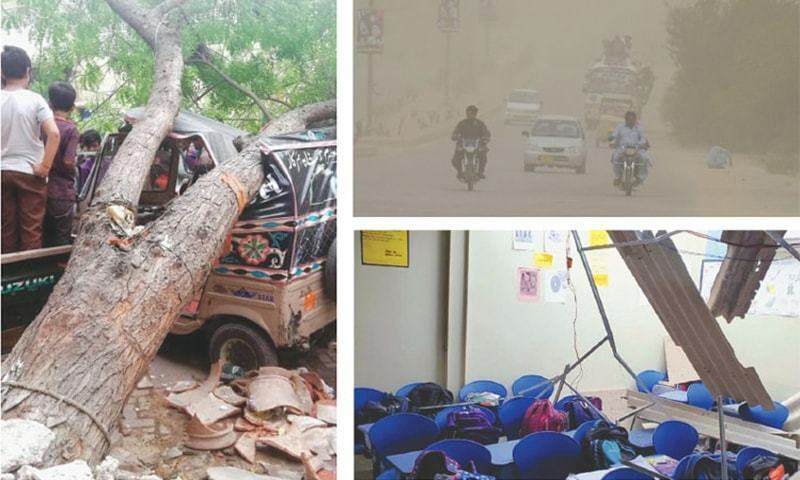 Most of the persons sustained injuries when concrete structures collapsed and fell on them, according to her.One body was brought to the Dr Ruth Pfau Civil Hospital Karachi, said police surgeon Dr Qarar Ahmed Abbasi, adding that a tree fell on him near Peoples Chowrangi. In Punjab, nine people including two women died in thunderstorm-related incidents. Four deaths were reported in Khanewal district; three in Hasilpur area of Bahawalnagar district; and two Dunyapur tehsil of Lodhran district.In Chitral valley, a woman and two men died when the roof of a house collapsed and fell on them. copy and paste … do you losers have any brain cells to create a thread which is not filled with nonsense. Do you know how many people especially kids have died not just in Thar but in the whole of Sindh because of lack of drinkable water or just even water, basic health facility and food ???? And your masters have been in power in Sindh for last 30 years or so. Have some shame and decency which considering a jiyala and a patwari are in-cohorts is hard to find anyways. She tried to stop the rain from falling but her chadder was not big enough to cover the province. but you have taken credit of rain of prosperity in the whole province … but maybe you were right … it was certainly rain of prosperity but only for your masters. this special rain only fall in a certain area over certain people. Zartaj Gul is certainly not one of the brightest minds of this era but that does not mean you use her statement to blame her or Imran for the killings. Maybe if your masters instead of looting the nation used some of money towards human and infrastructure development, these rains would not have resulted in these much casualties. Do you know how many people in Pakistan die of electrocution because of the rains every year? And once you have that answer … then check how many people maybe died in New Zealand or say Canada in a year due to electrocution during rains. Catch my drift? Hijray ke advisor ne tou ye kaha tha now who will accept the responsibility? 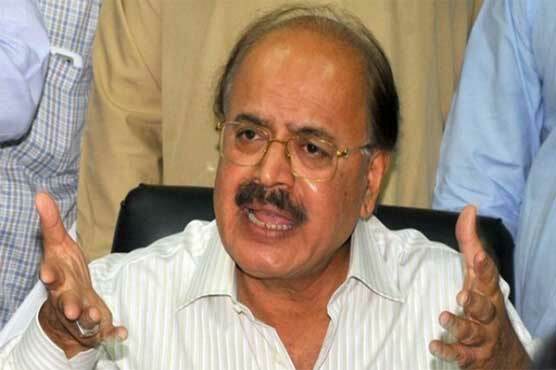 PPP Provincial Minister Manzoor Wassan has said that the era of dreams is over and now he will make predictions only. 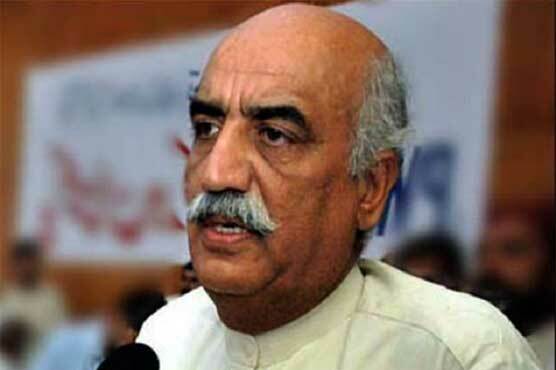 Show me any statement of any PPP minister in which they claim the rains are because of any leader .